In addition to all of its point-and-shoot features, the Canon PowerShot A620 can take 58mm filters by using the lens adapter which twists on and has a screw in at the wide end where you would normally put on the wide angle lens or telephoto lens. The adapter can act like a lens hood. Also, the this Canon has practically no shutter delay, and most Canon PowerShot A620 reviews agree that the flappable LCD screen is an excellent feature. As if these great features of the Canon PowerShot A620 were not enough, the camera also has features that really keep the user in mind. It even has a special setting called “kids and dogs.” You know how kids and dogs will never sit still long enough for you to get a great photo. 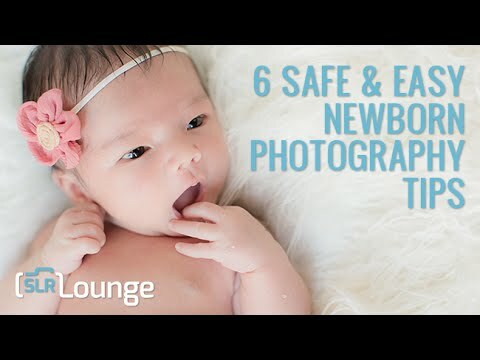 Well, with the “kids and dogs” setting on your Canon PowerShot A620 digital camera, your photos of your precious babies will come out clear. The Canon PowerShot A620 has an awesome 7.1 megapixels of resolution and a 4x optical zoom / 4x digital zoom. It comes with auto and manual focus and also auto and manual exposure. It takes 4 “AA” batteries and has a movie mode with sound. For optimal photo storage, it is suggested that you purchase a 256 MB card so that you can hold more photos than the 32 MB Secure Digital card that comes with the Canon A620 digital camera.